Uhhh, wish I had a grand post planned for today… But instead, here’s this image to celebrate one-year of I Believe in Pink. Let’s look back to my first post, shall we? 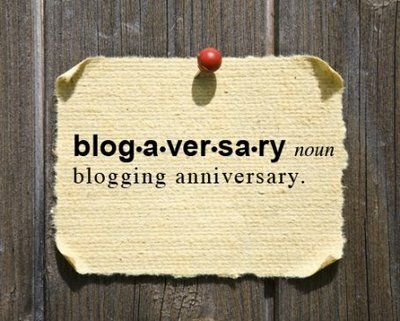 I want to give a very special thank you to all my readers – I hope you keep coming back for more styling advice, fashion musings, looks from my closet, etc… Here’s to one-year in the blogosphere and many more to come!